Relax and soothe overworked muscles with a custom-built spa. As the best spa company and installers servicing clients in Fairfield County, CT, Luxgen Pools and Spas provides the highest-quality Trilogy custom outdoor hydro-therapy spas. 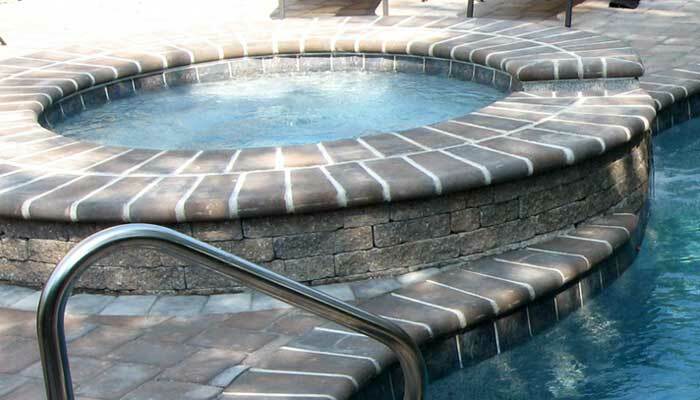 Whether you are looking to improve circulation, relieve tired muscles or just relax, our expert installers and designers will custom-build a spa to fit your specific needs. 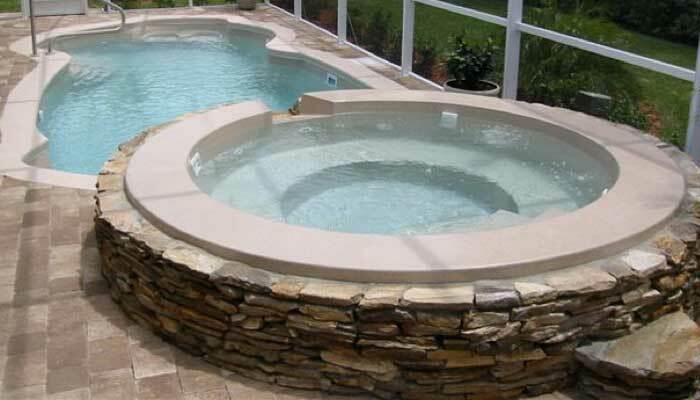 We provide the finest quality custom spas in Fairfield County, CT, including design, installation and maintenance. Our exceptional craftsmanship and attention to detail makes Luxgen Pools and Spas your prime source for your custom-built outdoor spa needs. I would recommend Luxgen on their professionalism and work ethic alone. If we have any needs in the future, they are the first we will call. One of the things that impressed me was that they took the time to answer all my questions and didn’t rush me like others I’d interviewed. We are thrilled with our new addition and consider it more than a “pool”. The fact that they were able to handle the entire project made it so much easier in a house with four children to deal with the installation process. We couldn’t be happier. Today our neighbors stare in awe at the result of the Luxgen team’s passion and commitment to quality work. After meeting the Luxgen team, it was clear to me that the fact that they provided all of the essential services needed as a contractor, eliminated the need to subcontract various stages of our project. You treated us fairly and honestly and were generous with your guidance. You never cut corners or performed any task in haste, and kept us informed every step of the way. 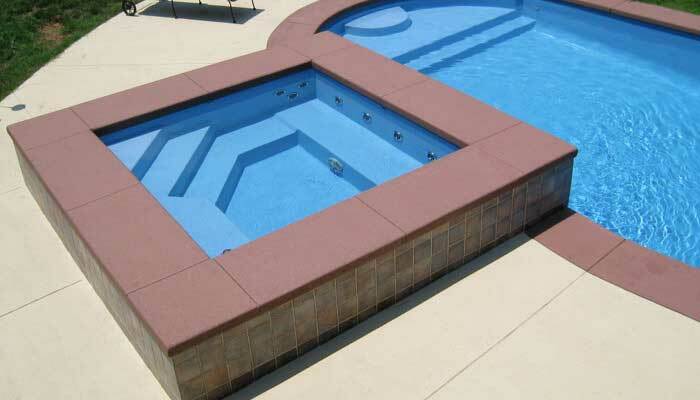 Get a FREE Tanning Ledge only from Luxgen Pools and Spas. Extend your recreation and relaxation options with a high-quality Tanning Ledge, for FREE. It’s perfect for lounge chairs, play areas or shallow water sunbathing, and turns your pool into a sensational water feature. We service all of Fairfield County, CT including Bethel, Bridgeport, Brookfield, Danbury, Darien, Easton, Fairfield, Greenwich, Monroe, New Canaan, New Fairfield, Newtown, Norwalk, Redding, Ridgefield, Shelton, Sherman, Stamford, Stratford, Trumbull, Wescon, Westport and Wilton.